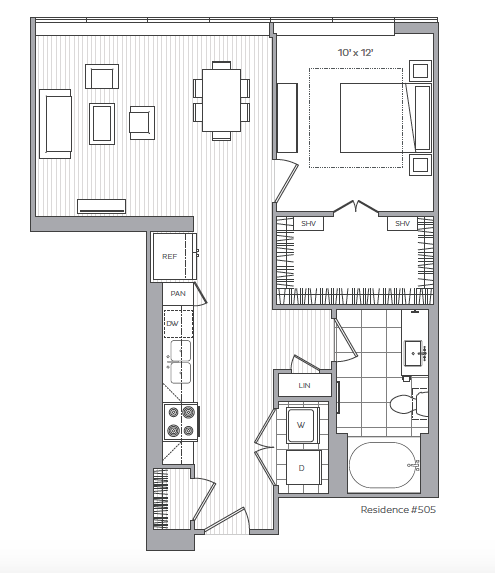 Looking for Studio, 1, 2 or 3 bedroom apartments in Uptown Houston? 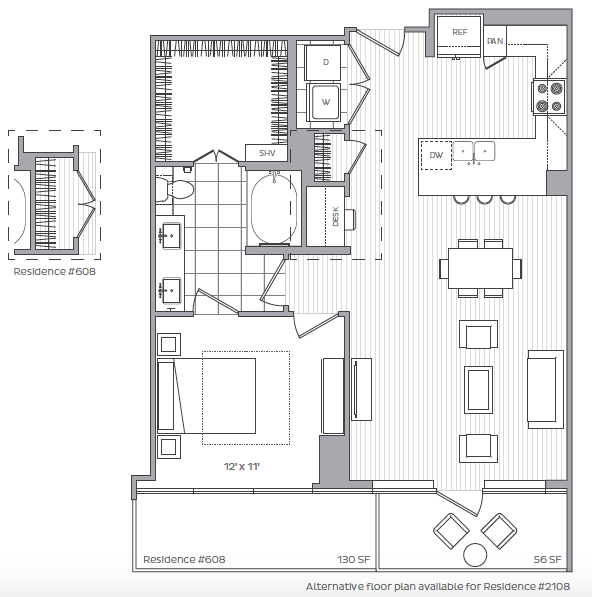 The brand new, luxury apartments at Hanover BLVD Place is where you want to be. 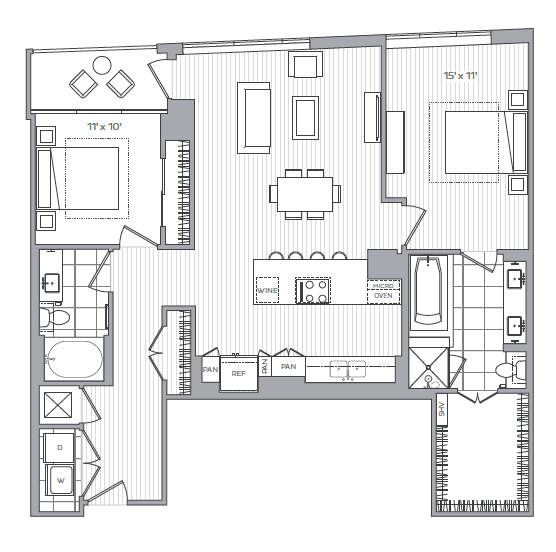 These Uptown apartments are located just blocks from the Galleria mall & other shopping centers at Highland Village, River Oaks District and Post Oak BLVD. 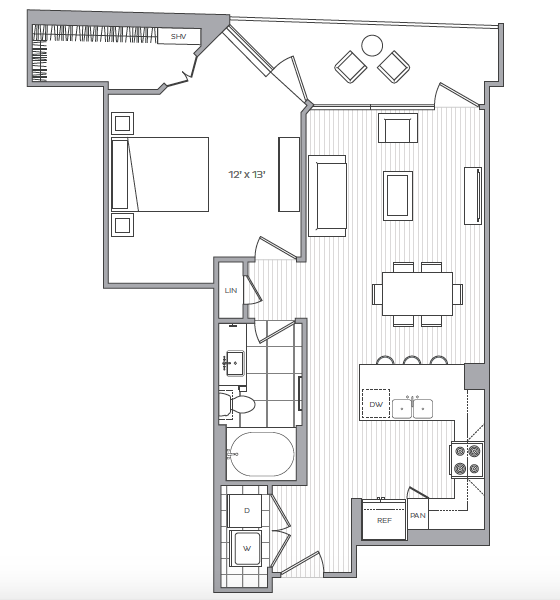 If you want to explore the city, we’re conveniently located just 20 minutes from Downtown Houston. 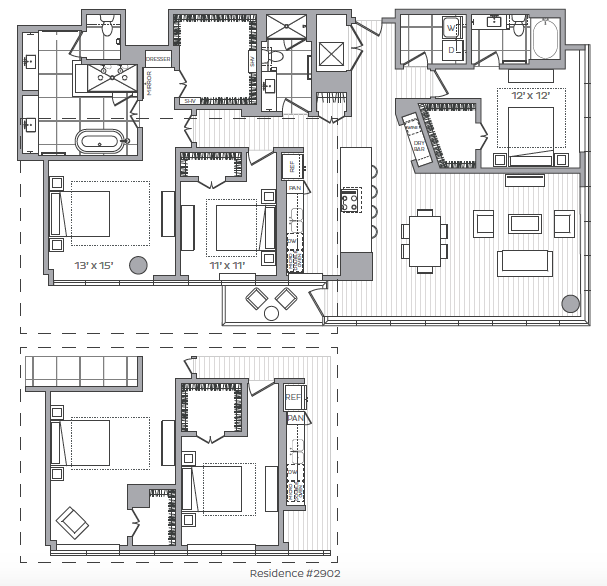 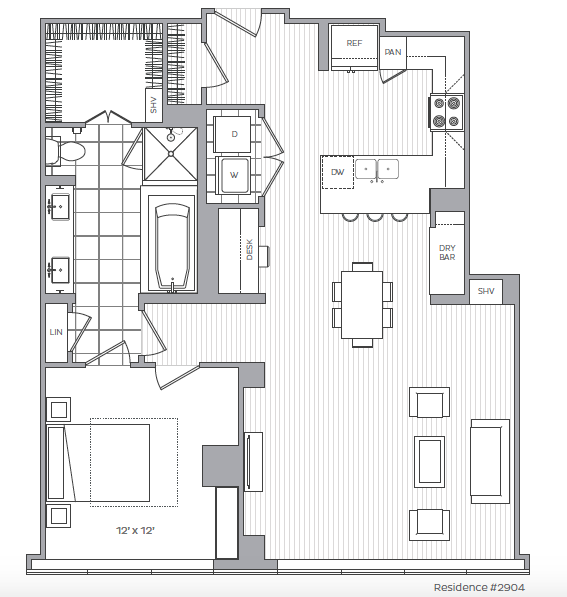 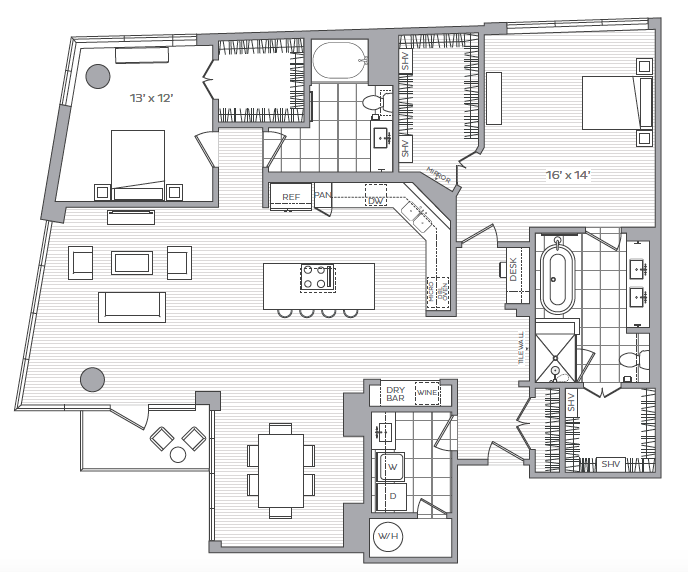 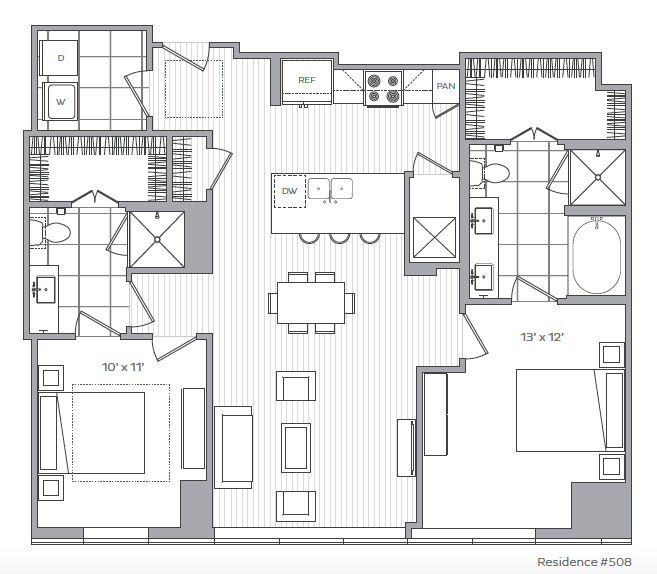 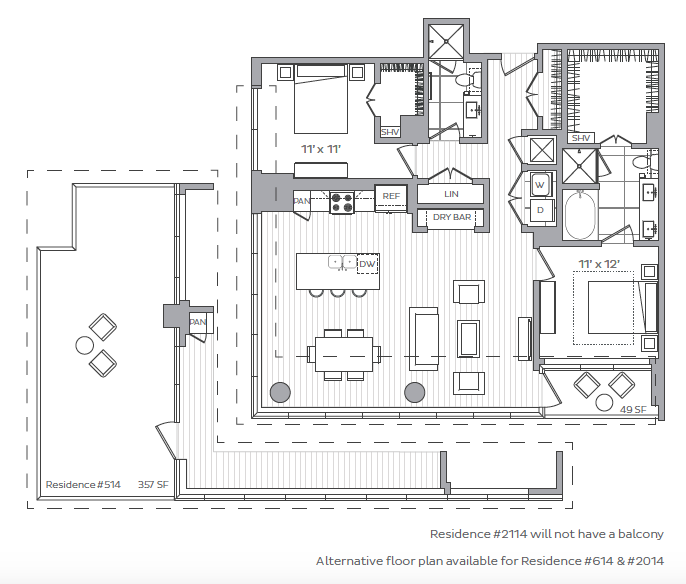 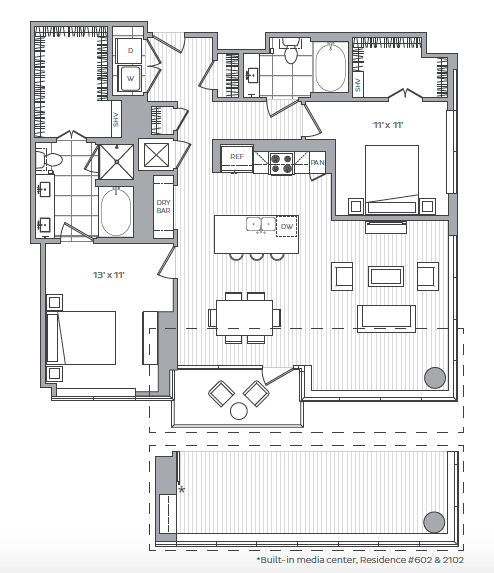 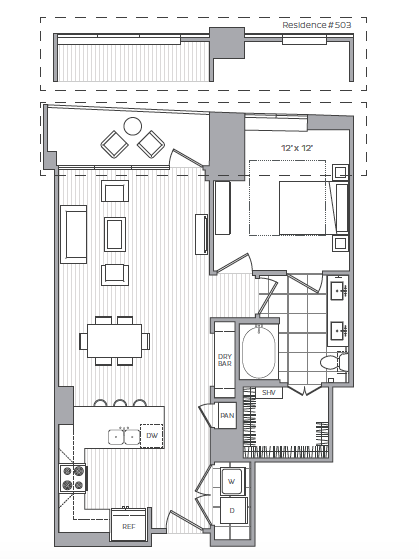 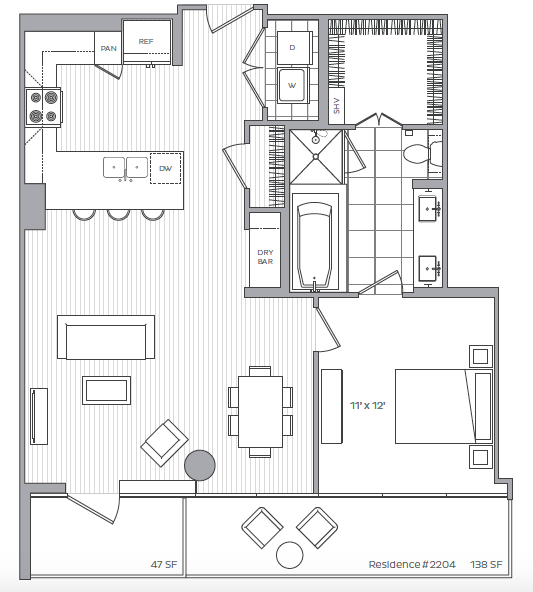 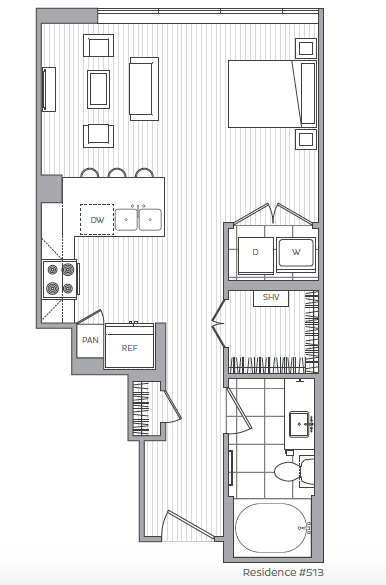 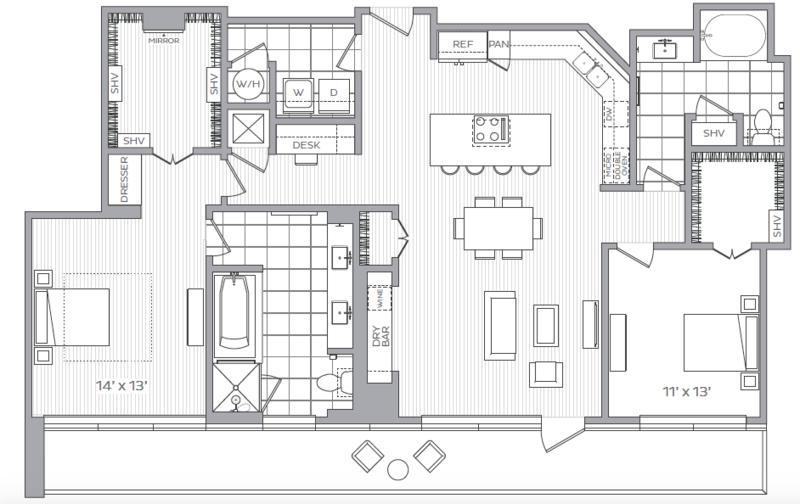 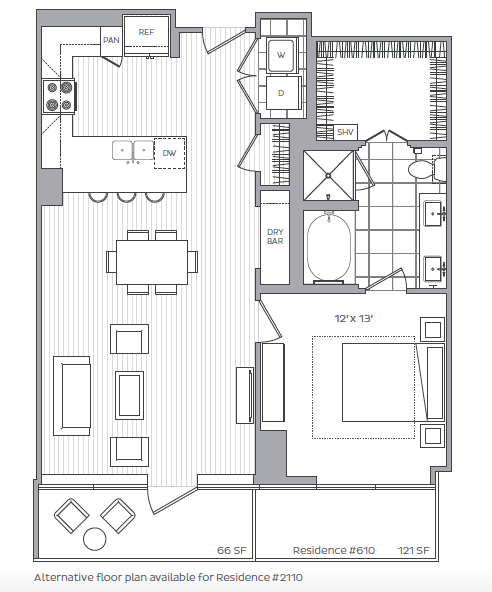 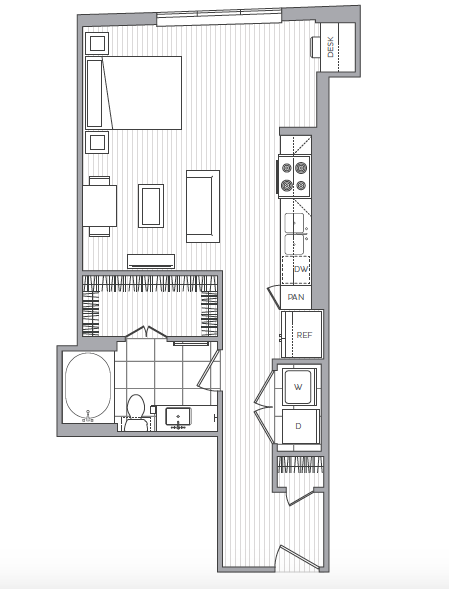 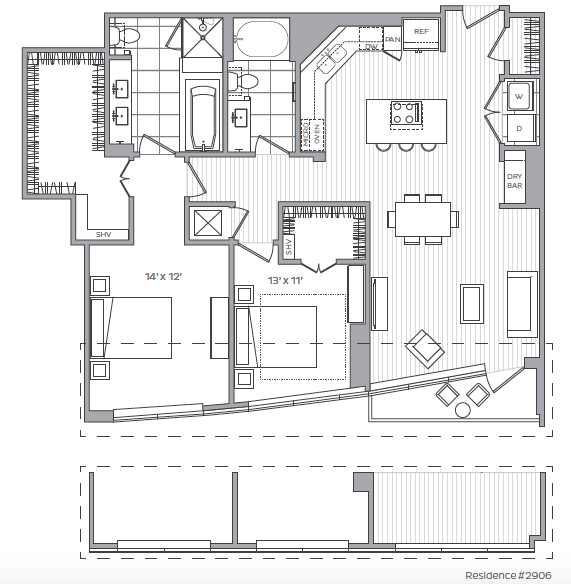 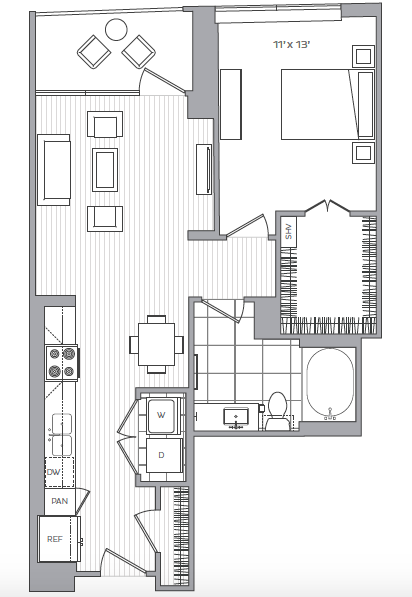 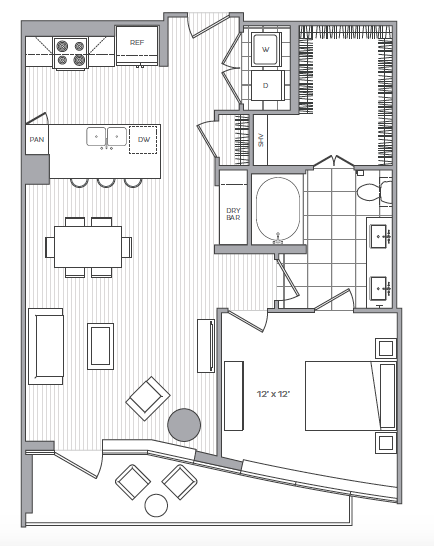 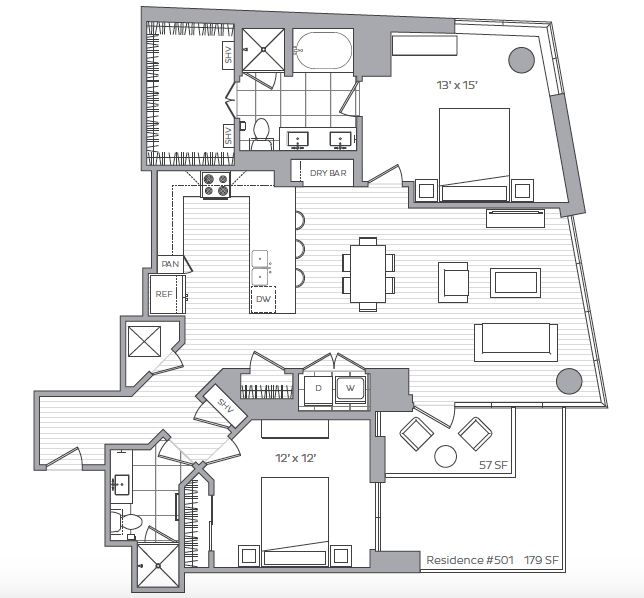 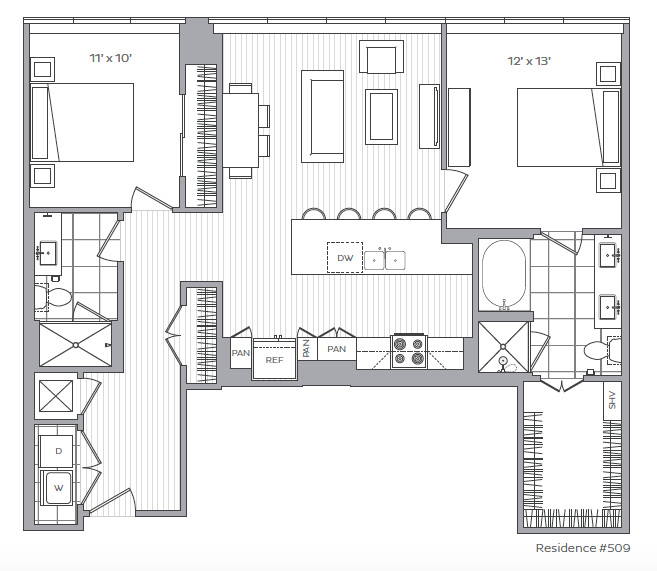 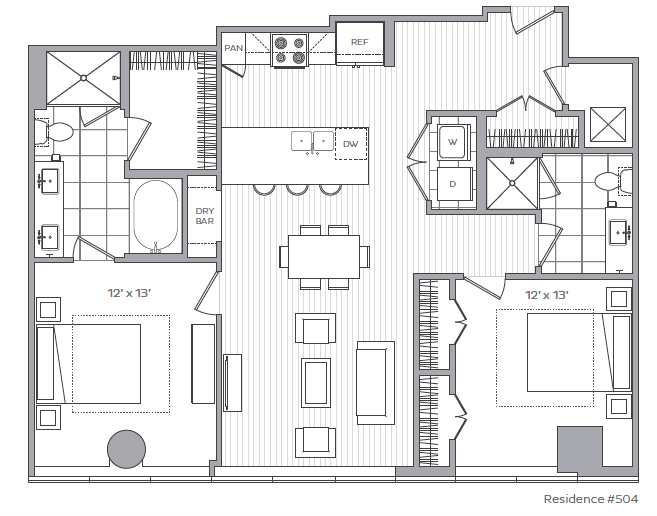 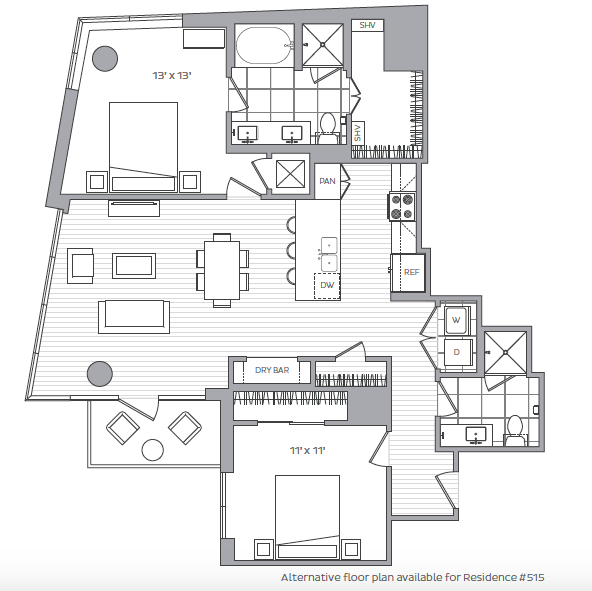 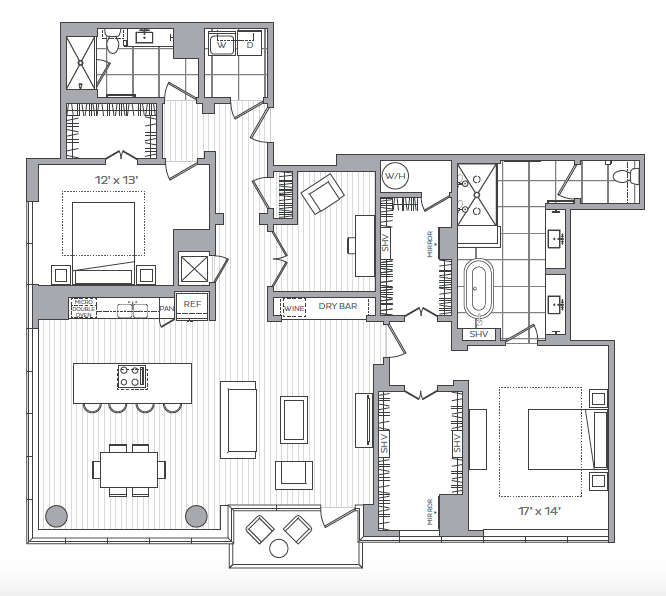 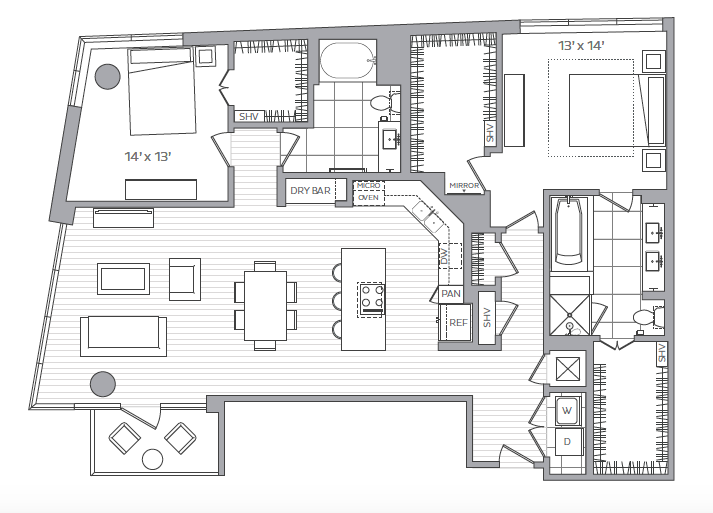 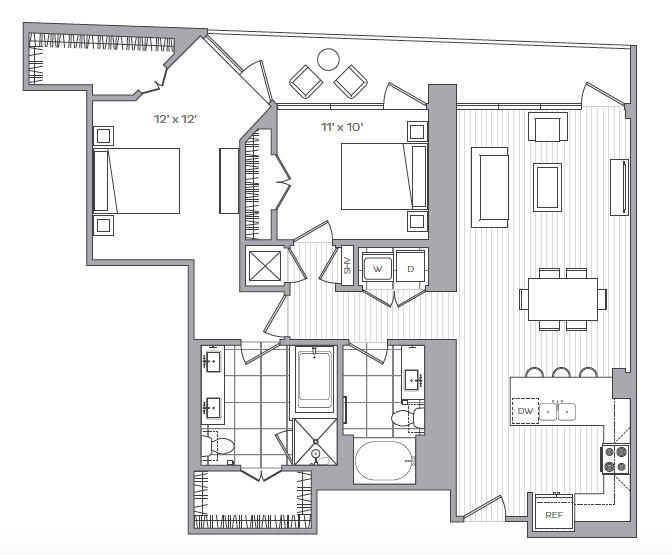 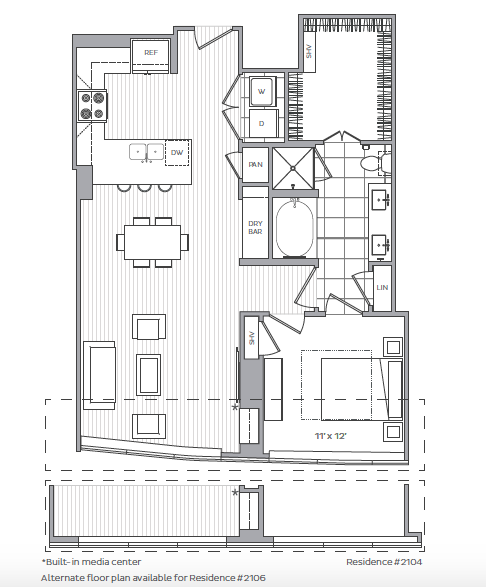 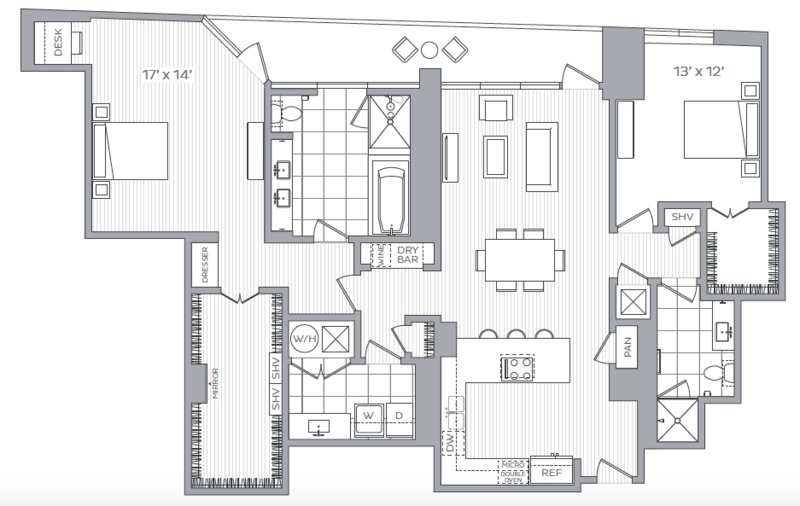 Our spacious studio, one, two and three-bedroom apartments in Houston will feature open-concept gourmet kitchens, granite, stone and quartz countertops, stainless steel appliances, abundant living spaces with floor to ceiling windows and indulgent bathrooms with porcelain tile flooring and oversized soaking tubs. 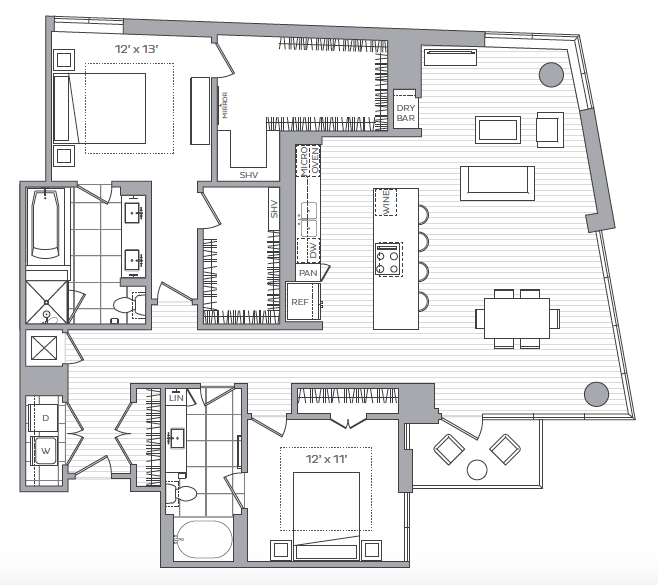 Our 30th and 31st floors consist of 12 unique penthouse suites featuring two and three-bedroom layouts, natural stone slab countertops, fireplaces, and free-standing designer soaking tubs in the bathrooms, all with spectacular views of the Houston skyline. 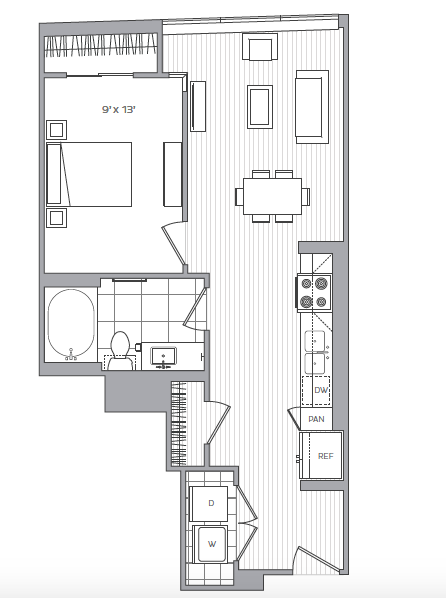 Your comfort and lifestyle are a priority at our high-rise apartments near Downtown Houston. 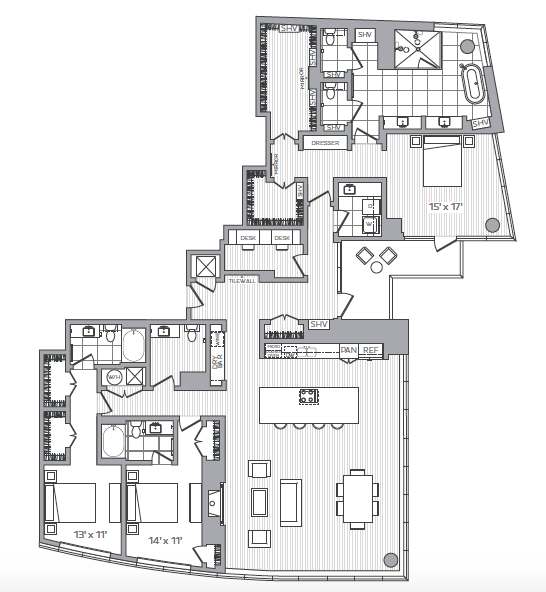 Hanover BLVD Place is taking your luxury living experience to the next level.